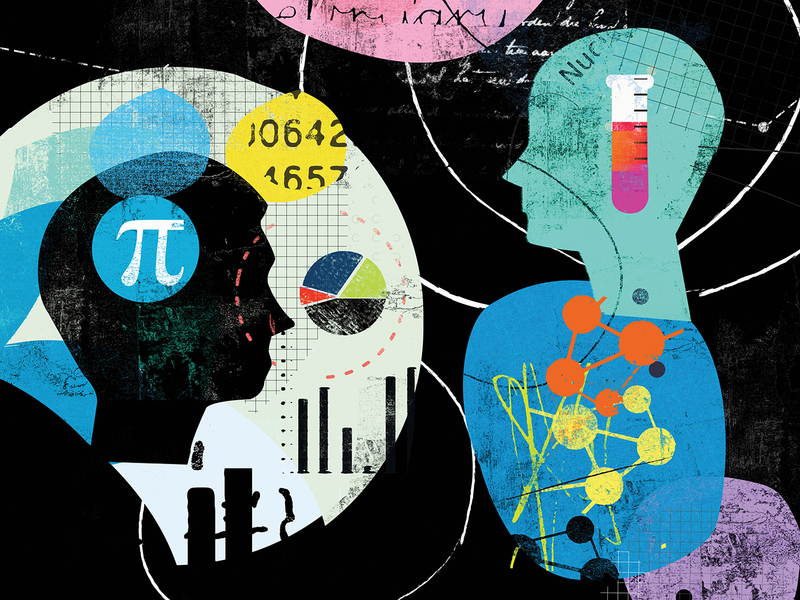 How Much Do Visual Experiences Shape How People Think About Math? The NGSS were designed to improve science education through three-dimensional learning. The three dimensions of the NGSS, Disciplinary Core Ideas, Crosscutting Concepts, and Science & Engineering Practices, are distinct but equally important. They work together to build a comprehensive understanding of science over time.